Guess what is missing from this picture of Rizzle Kicks' Jordan? Can You Guess What's Missing From These Pop Star Pictures? 9. 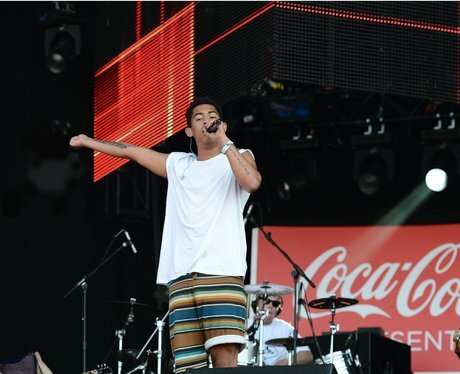 Guess what is missing from this picture of Rizzle Kicks' Jordan? We all know Jordan Stephens from Rizzle Kicks is a patriotic kind of guy - and here's no different. But wait, isn't something important missing? See the full gallery: Can You Guess What's Missing From These Pop Star Pictures?